It's time to celebrate! You’re invited to the 2019 Celebration of Philanthropy on March 25, 2019! This is the largest annual celebration of local philanthropy in our region. 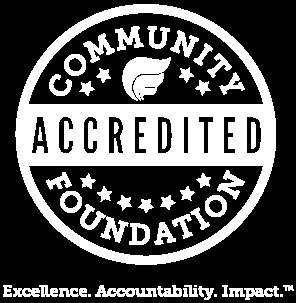 It is a true celebration of what makes our community remarkable—including the individuals and organizations who dedicate their time and resources to public service, philanthropy, and nonprofits to drive the area’s tremendous giving spirit and make our region a more vibrant, equitable and inclusive place to live. This is also an opportunity to celebrate The Community Foundation’s impact in our region and reflect on our legacy of bringing people and resources together for community change. At the Celebration, we will present the 2019 Civic Spirit Award to former Mayor Anthony Williams. Anthony Williams is a long-time champion for a thriving DC, having served as CFO, Mayor, and now as CEO of the Federal City Council. 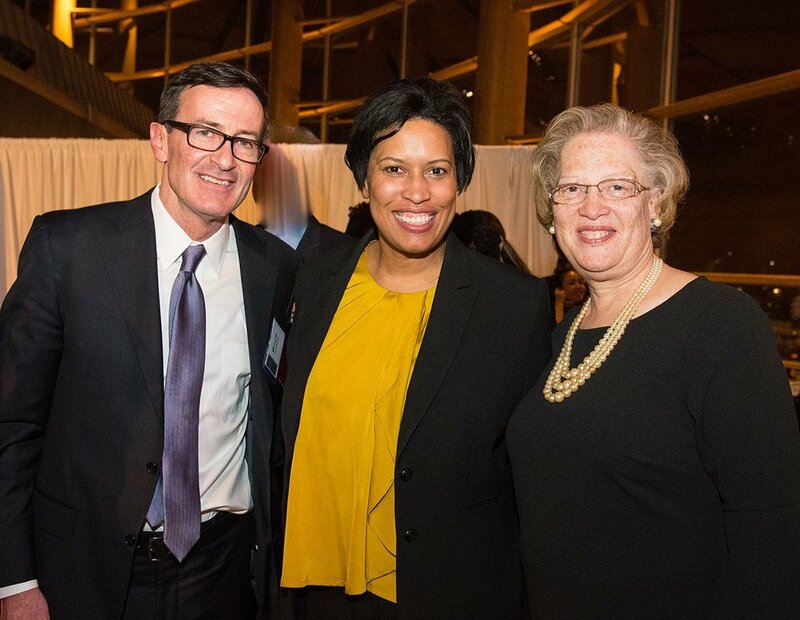 During more than a decade of service in local government, he is widely credited with leading the City out of bankruptcy and for initiating a period of sustained economic growth leading DC to the economically vibrant place it is today. He has continued his civic contribution and leadership at the Federal City Council, engaging the business community in investments in infrastructure and more equitable development, most recently with the launch of the Washington Housing Initiative. Attending the Celebration of Philanthropy is an experience unlike any other! You’ll take part in a cocktail reception and community festival featuring live music, theater, poetry, and dance performances from some of the region's most exciting nonprofits and local artists who are supported by The Community Foundation and our community of givers. 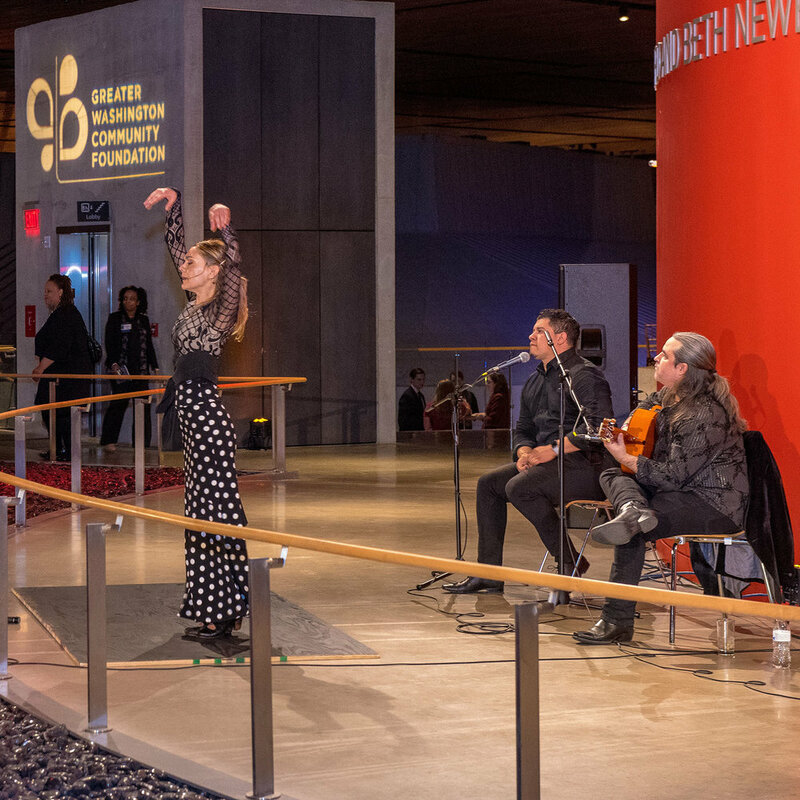 These showcases are staggered throughout the evening and across the venue, allowing you to choose from a line-up of incredible acts while enjoying delicious food, an open bar, and networking with friends and colleagues. When you purchase a ticket or sponsorship for this event, you are also giving back to your community by supporting our efforts to build thriving communities throughout the region. 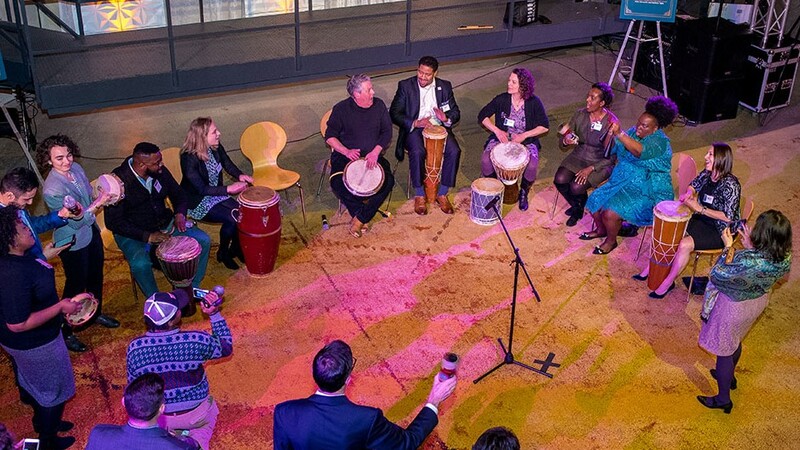 Proceeds benefit The Community Foundation's Fund for Greater Washington, enabling us to make grants to effective nonprofits, incubate new ideas, convene partners to address community issues, and conduct programmatic initiatives and advocacy. Through this Fund, The Community Foundation invests in effective solutions to help our marginalized neighbors find pathways out of poverty, create diverse and inclusive spaces to deepen human connection, and prepare workers to succeed in our region’s changing economy. We have a variety of sponsorship opportunities for organizations of all sizes and for individuals who want to celebrate with us and share their great work with an audience of 700+ community, philanthropic, local government, and business leaders— contact Emily Davis for more details. We hope you will join us on March 25! This is truly a special celebration that you will not want to miss!